Dignified with an overwhelming personality. That’s what a black marble is all about! They clearly define how a glamorous and sophisticated material looks like. 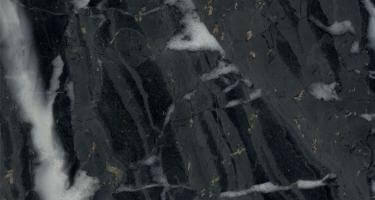 Black marbles are unique and are worthy enough to stand out as a royal marble. This marble is especially good for Building stone, kitchen countertops, sinks, monuments, pool coping, sills, ornamental stone, paving, interior, exterior, wall, floor etc.